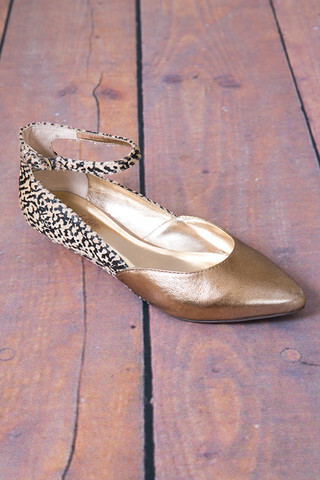 The Well Known shoes by Seychelles only get better with age. 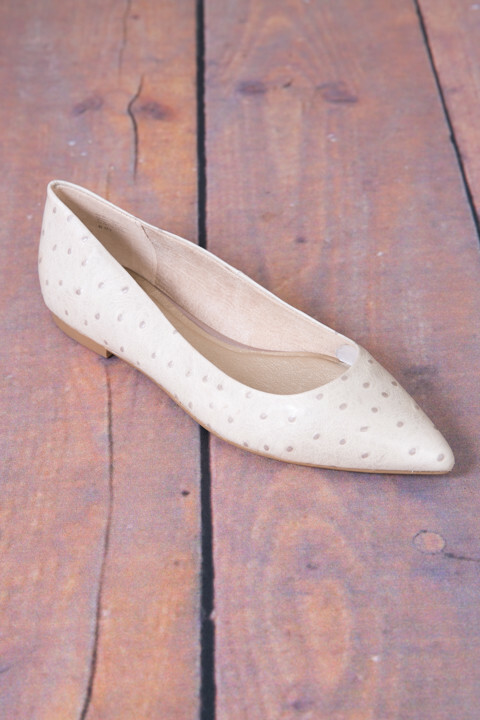 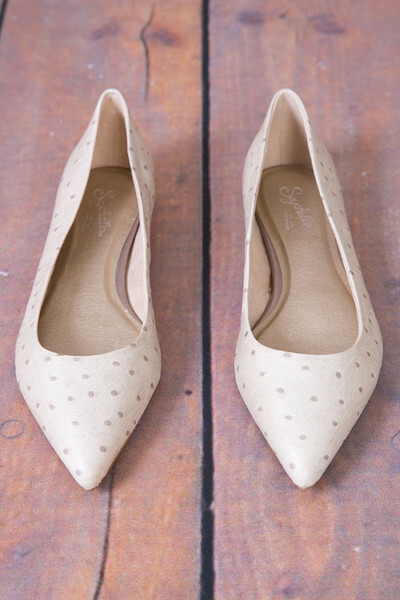 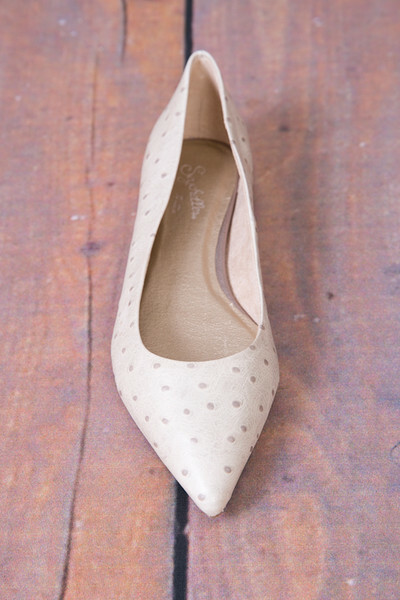 They are a leather, pointed toe flat with a fun polka dot pattern. 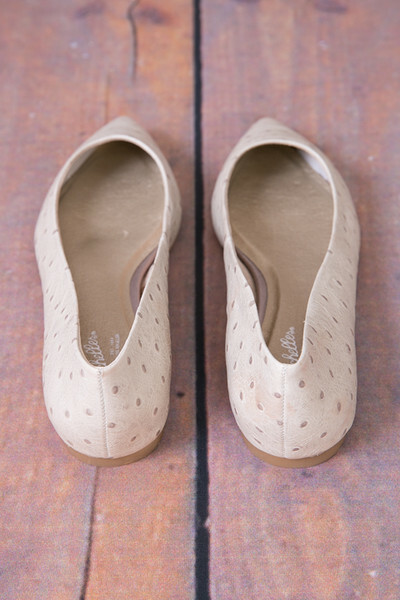 The leather used to make them was carefully selected and crafted to create an aged effect. 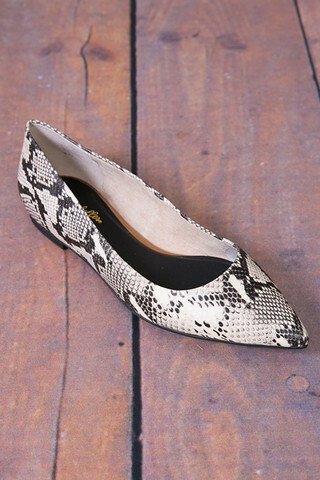 The unique characteristics of these shoes make them one-of-a-kind.